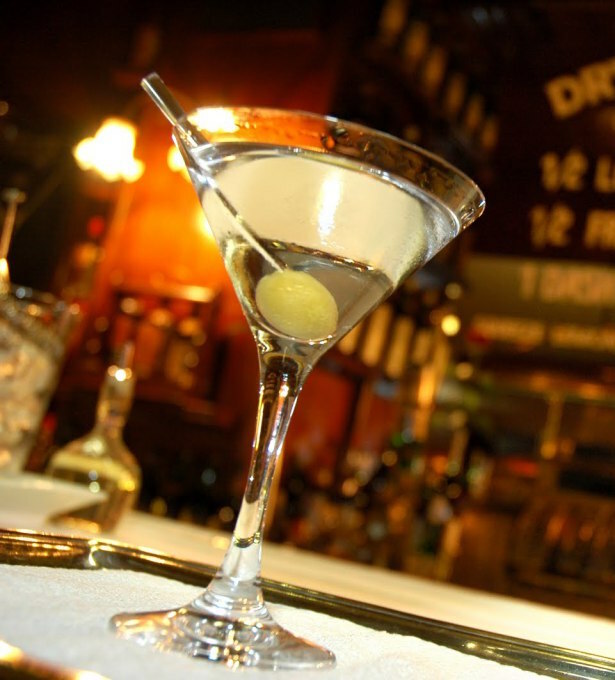 If you’re looking for a great mojito place – check out Dry Martini. Did you know the mojito was first invented in Havana and is one of the oldest cocktails in the world? Since its creation, millions of people have tried to replicate it. There are drink books, websites, youtube videos, and who knows what else that give people recipes to try and make delicious homemade mojitos. These days, there are people that will swear that Dry Martini in Barcelona serves the best mojitos on earth. So obviously, we had to try it. When I went to Cuba in 2014, I tried a different mojito every day. I honestly wasn’t impressed. However, I stepped into Dry Martini as soon as I arrived in Barcelona and I swear they serve the best mojitos on earth. It was well worth the visit and I will for sure be going back again.